Artists may submit one work to each exhibition unless otherwise noted. *FAR+WIDE is open to all artists nationally. Submission fee is $35 for non-members. SIZE LIMIT for SMALL WORKS shows is 15 x 15 inches overall, or 24 inches overall for sculpture. SUBMIT ONLINE: March 22 – April 21, 2019, midnight. WAAM and the Bauhaus both celebrate Centennials this year. Both can be seen as examples of artists banding together to promote the value of art to society in an ongoing effort to create a better world. While dystopian nightmares may out number utopian visions at this point in our history, the works submitted for this exhibition should in one way or another embrace a hopeful view of what might come to be. Artists applying for this exhibition may choose to collaborate with others to exemplify the benefits of working together for a common goal. 10 artists and/or groups of artist collaborators will be selected by juror Kristi Arnold, a noted interdisciplinary artist. Habitat For Artists returns to WAAM August 2 – October 31, 2019. We are seeking proposals from artists who wish engage in 1 to 3 day residencies during the 2019 HFA season. Proposals should be designed around engaging the public in your work and creative process. Projects like collaborative art making, interviews, portraits, videography, and transforming the studio itself have been very successful in the past. The active creation of work that engages the community during your time in the studio is a major part of the residency. There is no electricity in the HFA studio but can be supplied by running an extension cord from our main building. Artists are expected to be self sufficient. WAAM staff can help with set up and take down. WAAM can supply extra chairs and tables. Projects that focus on drop in engagement with the public are most successful. There can be a lot of down time depending on the traffic in Woodstock. It can also be very busy at times. Artists who are comfortable, flexible and prepared for a wide range of engagement possibilities will get the most out of this residency. There may be inclement weather and WAAM will be reserving some days for rain dates. Small Works May 11 - June 9, 2019 Reception: Saturday, May 18, 4 - 6 PM FOUNDERS GALLERY JUROR: Erica Hauser, Owner/Director, Catalyst Gallery, Beacon, NY SUBMISSION FEE: Free for WAAM members, $35 for non-members. 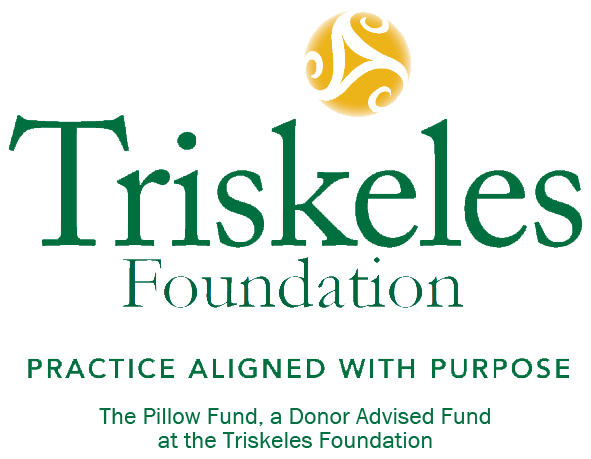 SUBMIT ONLINE: May 24 – June 23, 2019, midnight. 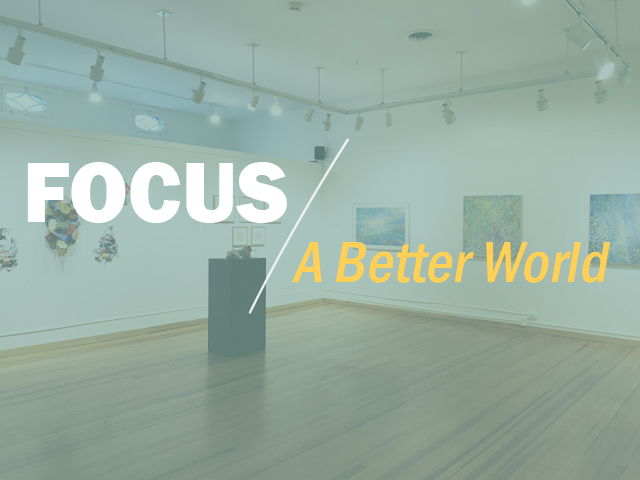 Introduced in 2016, the FOCUS series features the work of ten artists in a theme-based exhibition. Selections are curated by a different juror for each exhibition with each artist represented by multiple examples of their work in service to the particular show’s theme. People, pets, nations, and institutions have birthdays. 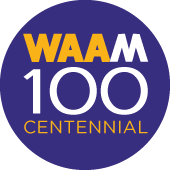 For example, WAAM is celebrating its Centennial this year with a full schedule of events and exhibitions. While some of us would actually like to forget about birthdays, others revel in the celebration. Artists are asked to submit works that reflect how they perceive a widely accepted but not often closely examined cultural phenomenon: the Birthday. One of benefits of WAAM membership is the opportunity for a one-person exhibition in our solo gallery. Artists selected for Solo Shows have the opportunity to present a focused body of work making a significant statement of the issues and aesthetics that drive their practice. Submissions to Solo Shows take place each year in September for the following year’s schedule of exhibitions. Applications are open to all artists within a 50 mile radius of Woodstock. There is no fee for WAAM members. Non-members pay a $40 application fee. Artists selected for a solo show must have a paid-in-full WAAM membership within 30 days of notification of their acceptance. The $40 solo show application fee can applied toward the annual WAAM membership fee. SUBMISSION FEE: Free for WAAM members, $40 for non-members. Open to artists within a 50 mile radius of Woodstock. SUBMIT ONLINE: August 16 – September 15, 2019, midnight. Free for WAAM members, $40 for non-members. Open to artists within a 50 mile radius of Woodstock. A WAAM Associate Artist who wishes to attain Active Member status by applying online must submit 6 jpgs representing a body of work with a consistent point of view. Work will be reviewed by three jurors who are not affiliated with the WAAM. Jurors are instructed to consider the competency of the artist applicants within the artist’s chosen genre rather than making curatorial judgments based on the juror’s personal tastes. The process is not that of selecting an artist for a curated show but rather a professional evaluation that the artist is skilled at his or her way of making art. September applications are due by end of day Sunday, September 22, 2019. 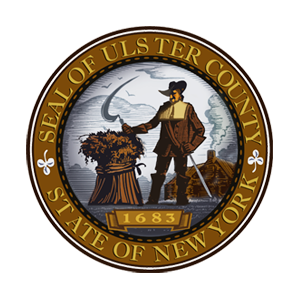 Artists will be notified of juror decisions on Thursday, September 26, 2019 by e-mail. Material World will be an exhibition examining how art practices and artists’ points of view have been altered in relation to the changing materials artists use and the metamorphosis of the material world we live in. Works brought to WAAM on Monday, October 21, will be reviewed by Juror Julie Torres, the innovative Director of LAB Space, Hillsdale, NY.